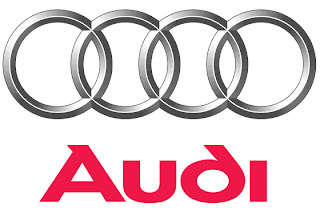 Audi AG is targeting sales of about 1,500 units in the Indian market during the current year. The German marque already has a presence in the Indian market with a portfolio of six models, including the Q7, TT Roadster, A8, A6, A4 and the R8 super sports car. Audi is to launch Audi Q5 this year. Mr Rupert Stadler, the Chairman of the Board of Management of Audi AG, said that Audi is the fastest growing luxury brand in India. During the first two months of this year, Audi India sales has grown by 95 per cent, while the competitor’s in the segment have either registered small increases or have actually slipped during the corresponding period. Audi currently assembles the A6 and the A4 sedans at Skoda Auto India’s plant in Aurangabad. The other cars are imported fully built. The Q7 – the full size crossover SUV – is the company’s best selling model in India. Audi started completely knocked down (CKD) assembly operations in India at the end of 2007. In 2008, the company sold 1,050 cars compared with 349 units it sold in 2007.